Happy Picture Book Month! 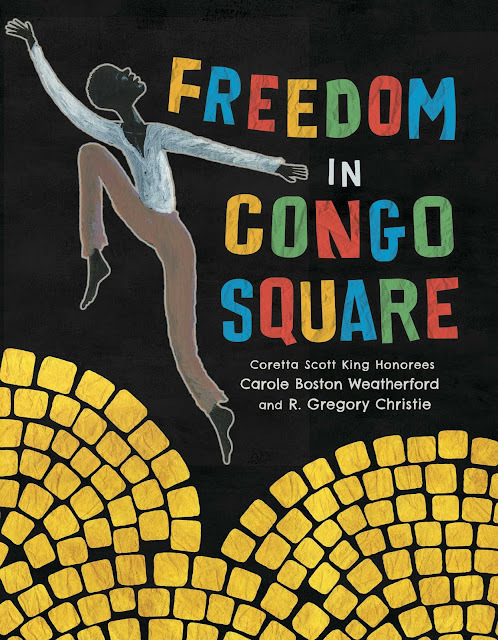 I am participating in a 2017 Mock Caldecott unit with Mr. Colby Sharp's third graders. 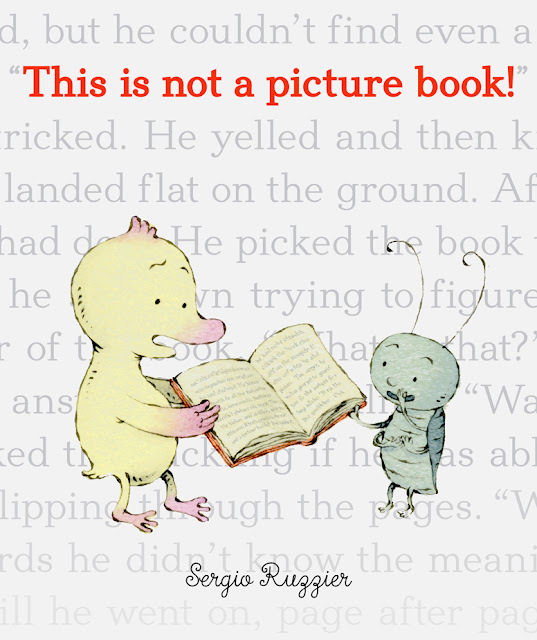 We will read, evaluate, and discuss twenty picture books. 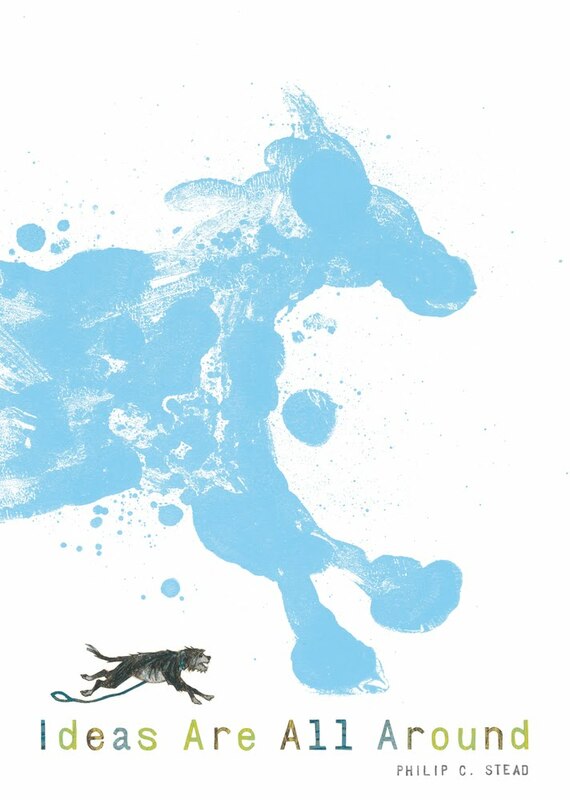 I revealed the cover for Twenty Yawns on August 27, 2015. 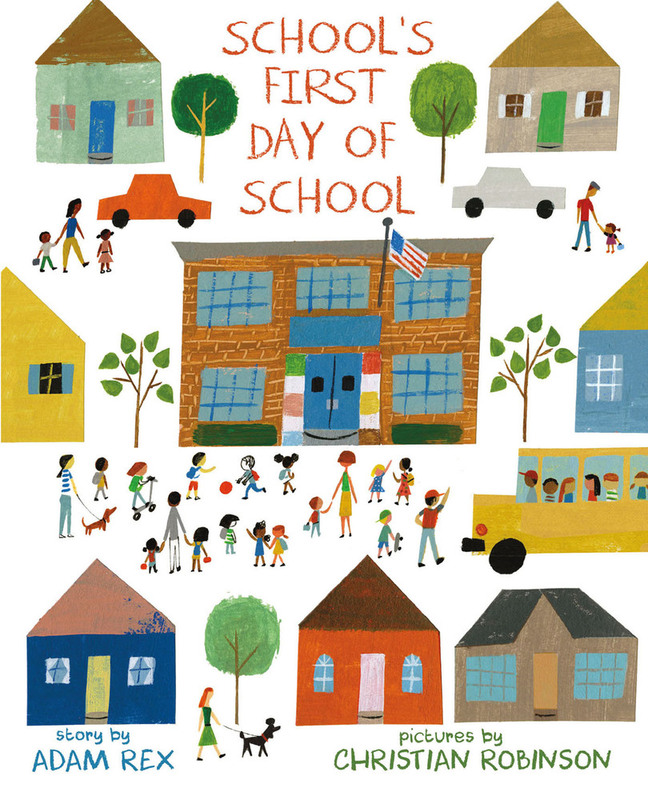 It was such an honor to be asked to illustrate Pulitzer Prize winner Jane Smiley’s debut picture book, Twenty Yawns. When I first read the manuscript, I immediately imagined Southern California, and knew I would need to make a trip out there for some inspiration. Travel builds visual vocabulary, and whenever I go somewhere new it helps me grow as an artist. Little did I know taking on this project would prompt me to relocate to the West Coast for eight sunny months. 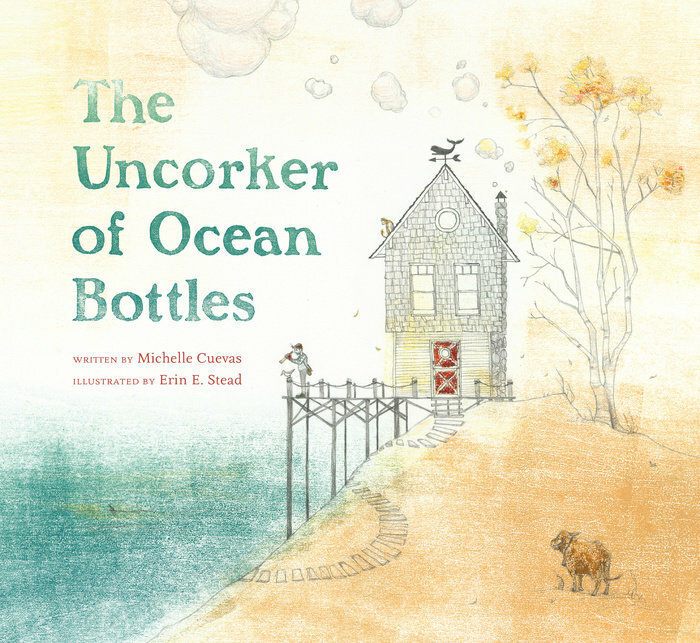 I made all the illustrations for this book while living in a tiny beach house rental in North County San Diego. Click here to read the rest of Lauren's introduction to the cover. Adam Rex and Christian Robinson visited Mr. Colby Sharp's school on September 30, 2016. I interviewed Sergio on May 19, 2016. What a wonderful object, the book! I love that I’m allowed to tell stories with every inch of it. When writing and illustrating I like to think about the whole package, about everything that makes a book a book and what it means to the reading experience: like the jacket, the cover beneath, endpapers, pages that turn, the gutter. 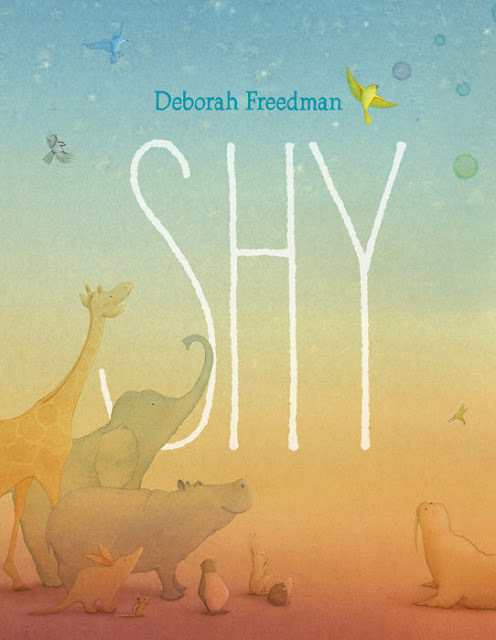 -Click here to read the rest of Deborah's essay for Nerdy Book Club. 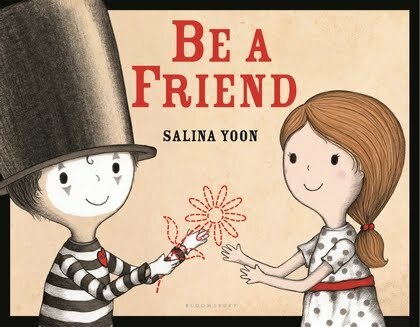 I premiered Be a Friend's book trailer on November 12, 2015. Lisa Graff: So! Lauren! Tell me about this gorgeous cover! How did it come about? Did you know right away generally how you wanted it to look? Or was it more of a process? 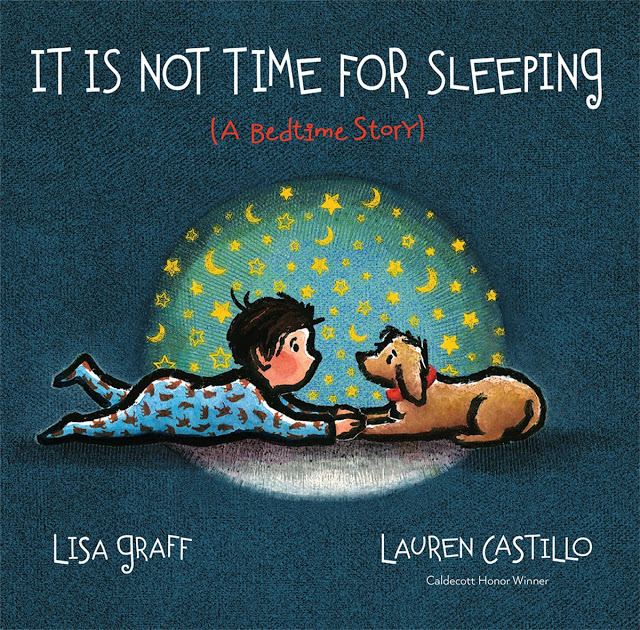 Lauren Castillo: Ohhh, I am so relieved to know that you are pleased with the cover! I have to say, I was pretty nervous to work on the art for our book. 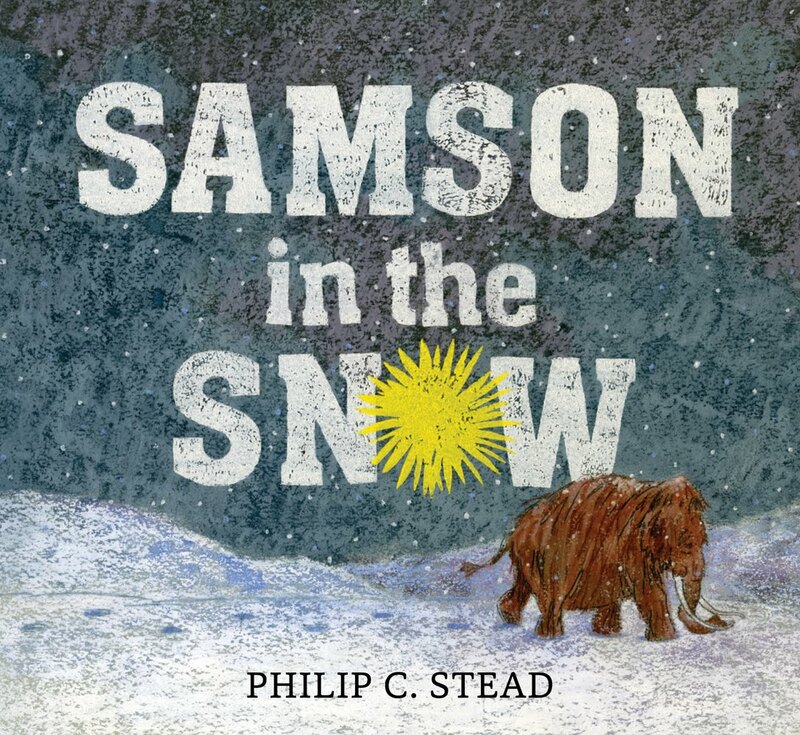 This is the first time that I have illustrated a picture book by an author who happens to also be a good friend. With every book I illustrate my hope is that the author will be happy with the art, of course, but I really REALLY wanted you to be happy. I did have some specific thoughts very early on about how I wanted it to look. A few years ago, around the same time you shared the manuscript for IT IS NOT TIME FOR SLEEPING with me, I found an old gem from my childhood collection called KINDNESS IS A LOT OF THINGS, written by Edith Eckblad and illustrated by Bonnie and Ruth Rutherford. That jacket image and design stayed with me, and I imagined a similar looking cover for our book. Margie Myers-Culver reviewed Ideas Are All Around on March 25, 2016. At puppy Xena's first visit to the vet we were told as a sporting dog she needed long walks every single day. So we did. In sickness and health (mine) not a day was missed. There was also a great deal of running, swimming and hole digging (hers). That's a lot of miles covered over fifteen years although during the last twelve months the walks became strolls and were shorter with lots of sniffing and pausing on her part. All that walking for humans does not equal the same degree of senses used as it does for dogs. Although there is quite a bit of seeing, smelling, and hearing what seems to happen the most is time for thinking unless you are taking a trip through your neighborhood. That changes the entire experience. 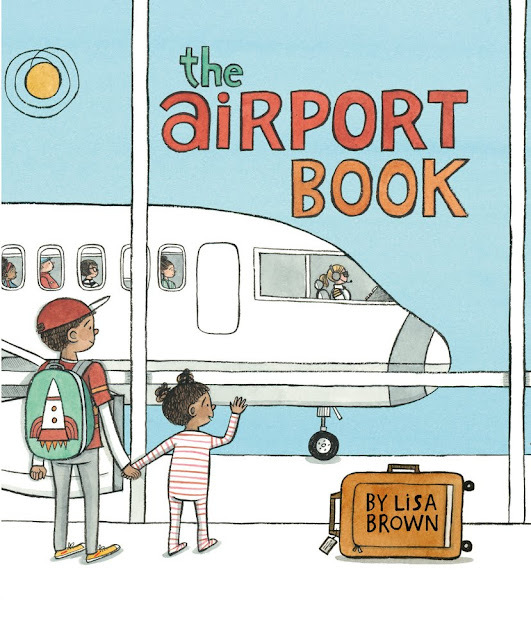 Ideas Are All Around (A Neal Porter Book, Roaring Brook Press, March 1, 2016) written and illustrated by Philip C. Stead is about an author in search of an idea. Click here to read the rest of Margie's review. Mary Ann Scheuer interviewed Lisa Brown on May 9, 2016. It’s funny--there are books I read today that I only hear my father’s voice or my grandmother’s voice reading aloud. I hear my father reading “The Monster at the End of This Book” by Jon Stone. He would read it literally--when Grover was covering the pages with bricks, my father would struggle lifting and turning the page and I loved the drama he brought to it. Click here to read the rest of the interview. 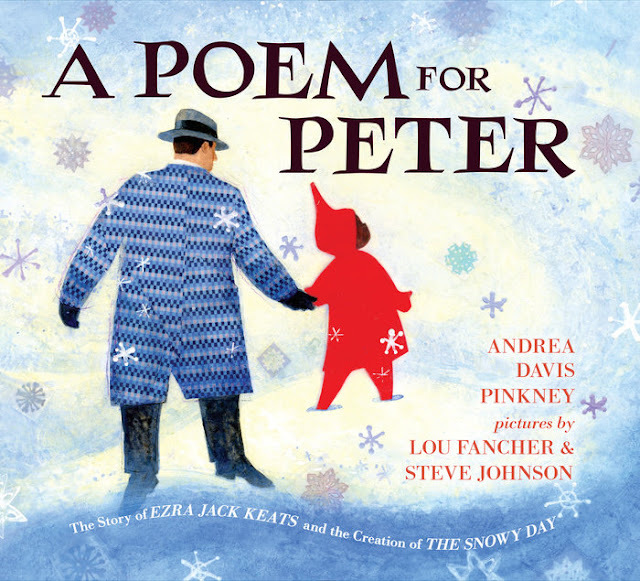 "Like many children, Andrea recognized herself in Ezra Jack Keats’s iconic hero, Peter. She remembers, 'I saw my brown-skinned self celebrated through Peter’s sense of wonder and discovery. I think I slept with my copy of The Snowy Day. That’s how much the book meant to me.'" Click here to read more. I premiered the book trailer for Horrible Bear! on April 1, 2016. Hi, Ame Dyckman! Welcome back to Watch. Connect. Read. I am sooooo excited to share Horrible Bear’s book trailer with everyone. Ame Dyckman: HI, and THANKS SO MUCH, Mr. Schu! The whole HORRIBLE Team and I are THRILLED to be back on Watch. Connect. Read. and TURNING CARTWHEELS (OW! MY HEAD! Well, it was a good try!) that you’re premiering HORRIBLE BEAR!’s book trailer! The DigiWizards in Little, Brown’s Digital Marketing Department took Zach’s amazing, HILARIOUS art and made this amazing, HILARIOUS animated trailer! (I’m not sure they’re actually called “DigiWizards.” But, I HOPE SO! On their robes!) Our trailer makes me LAUGH every time I watch it! Margie Myers-Culver reviewed The Night Gardener on March 14, 2016. Imagine if you will, upon waking, finding something so extraordinary you have to pinch yourself to make sure you are not dreaming. 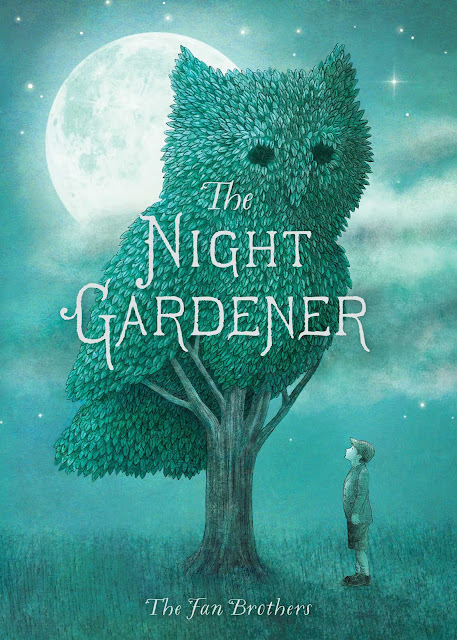 The Night Gardener (Simon & Schuster Books For Young Readers, February 16, 2016) written and illustrated by The Fan Brothers (Eric Fan and Terry Fan) explores the idea of a single significant act of beauty as the beginning of marvelous changes. Something or someone is working a kind of enchantment. Click here to read the rest of the review. In this spare picture book, Zagarenski explores the familiar theme of a stuffed animal becoming real. Leo, a stuffed toy lion, is Henry’s favorite. 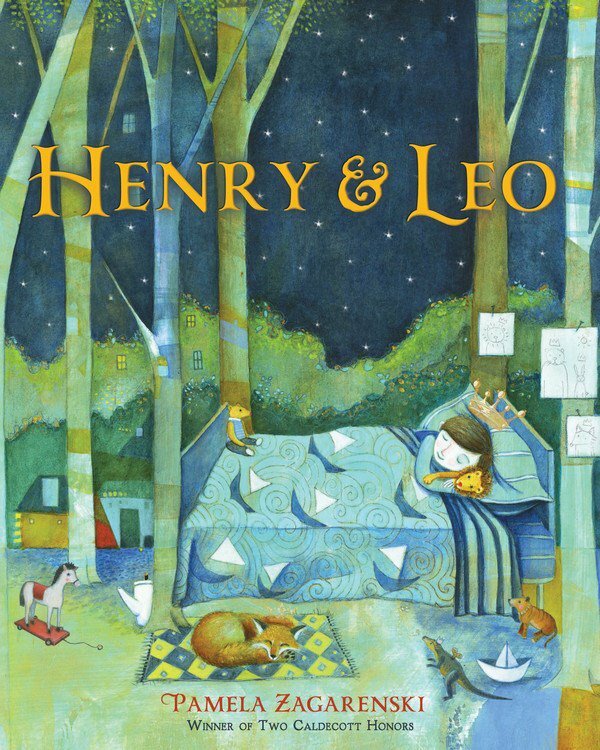 Click here to read the rest of School Library Journal's starred review of Henry & Leo. Carter Higgins featured They All Saw a Cat on October 4, 2016. You might have heard about this book. You might have read the fascinating and buzz-inducing article on its acquisition. Click here to read the rest. Jennifer Reed featured The Uncorker of Ocean Bottles on June 20, 2016. Cuevas' narrative play off each other and build to form one beautiful, evocative, and thoughtful whole. Click here to continue reading. 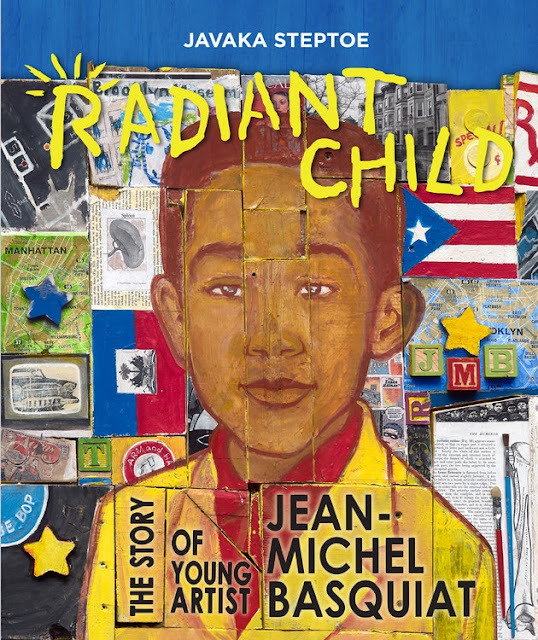 Daryl Grabarek interviewed Javaka Steptoe for School Library Journal. 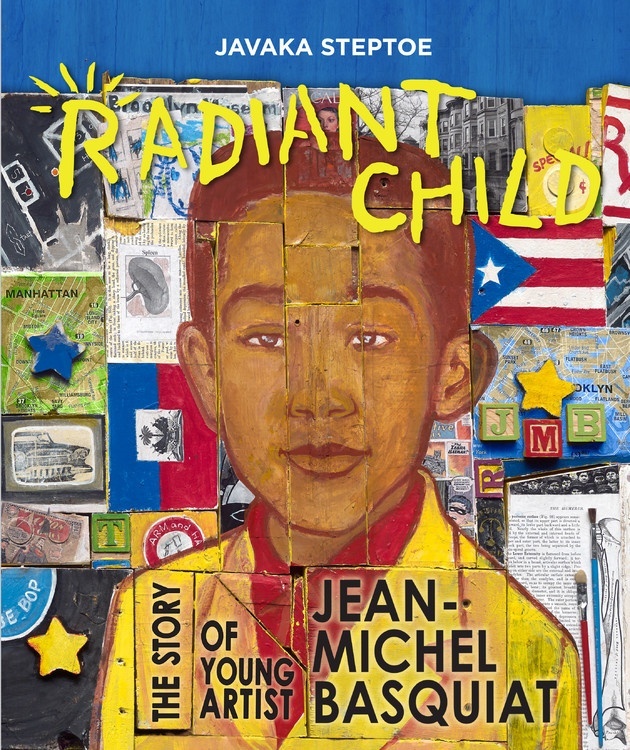 When did you first learn about Basquiat? Basquiat’s imagery started popping up for me when I was in my teens, when I had freedom to move about the city. I wasn’t looking for his graffiti as I traveled around the East Village, but even so, I remember seeing one of his SAMO tags. What interested me about it wasn’t the name, but the line drawing of a face that accompanied it. Later, in 1985, when I was still in high school, I saw the poster, featuring Andy Warhol and Basquiat (both wearing boxing gloves), that advertised a gallery show. It really stood out for me; I thought both looked kind of goofy. But still, I didn’t know who Basquiat was. Click here to read the rest of the interview. Principal Brian Sammons created a 2017 Mock Caldecott guide and a presentation for his students based on this list. Thank you, Brian! Wahoo! One of my favorite school traditions has been the Mock Caldecott! I own almost all of these already and look forward to sharing book love with my students!